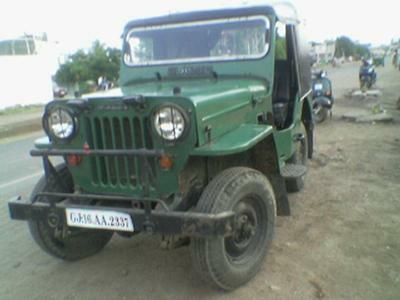 This is a Mahindra and Mahindra Military disposal jeep vehicle manufactured in the year 1982. This is allotted to my grandfather Capt. P A Surti. I want to make this into an actual war fighting jeep and present it to my grandfather. (Can anyone) please give a humble estimated (cost) keeping in view his long outstanding services to the country? 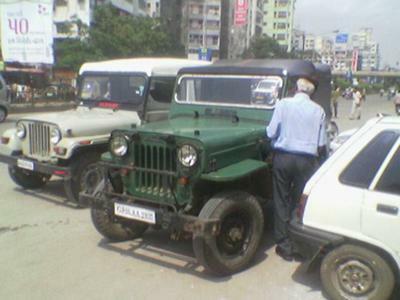 Larry's Comment: Okay all you M&M Jeep people out there...anyone have any ideas or questions for Girish? Leave your responses in the "comment" area below.